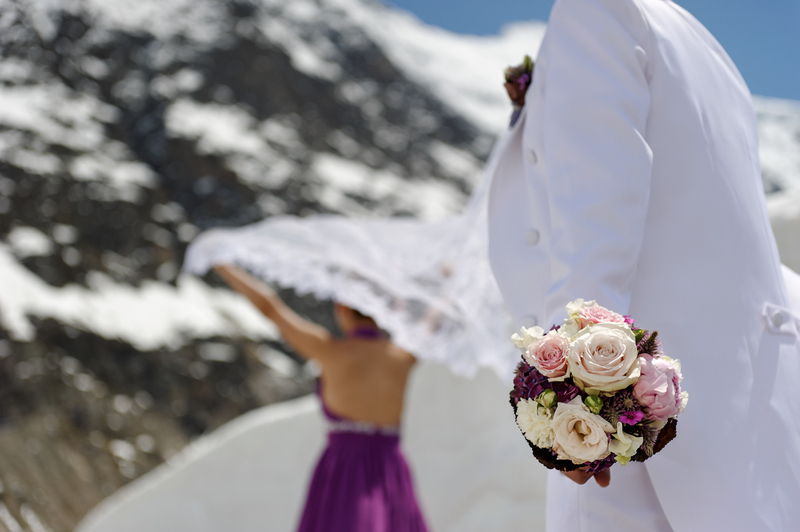 You seek pre wedding photography to share back home on your wedding day. Renewing your wedding vows is what you are envisioning. 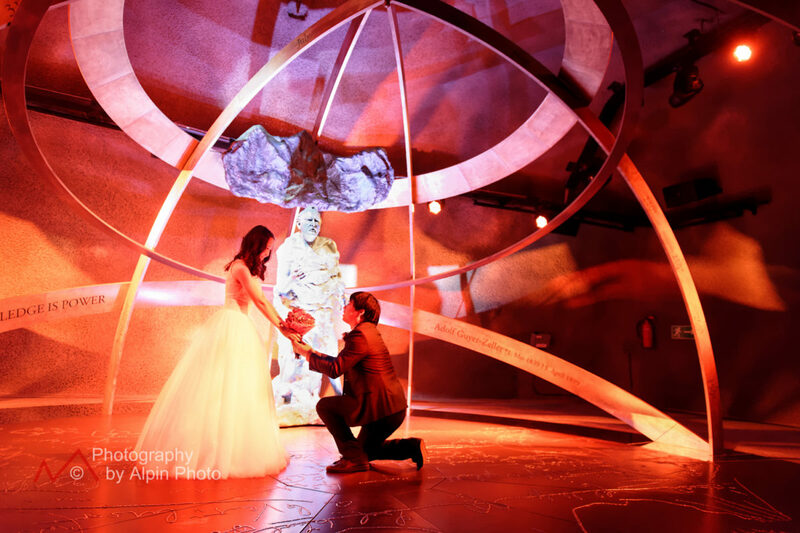 Wedding Proposal: You wish to ask your partner to marry you. Switzerland is the land of make believe, come true ! No matter the reason, you are coming to celebrate ! And you are choosing Switzerland for its natural beauty with incredible landscape, Excellent food, non.-commercial attitude and simple solution. Welcome to the Future of Weddings. 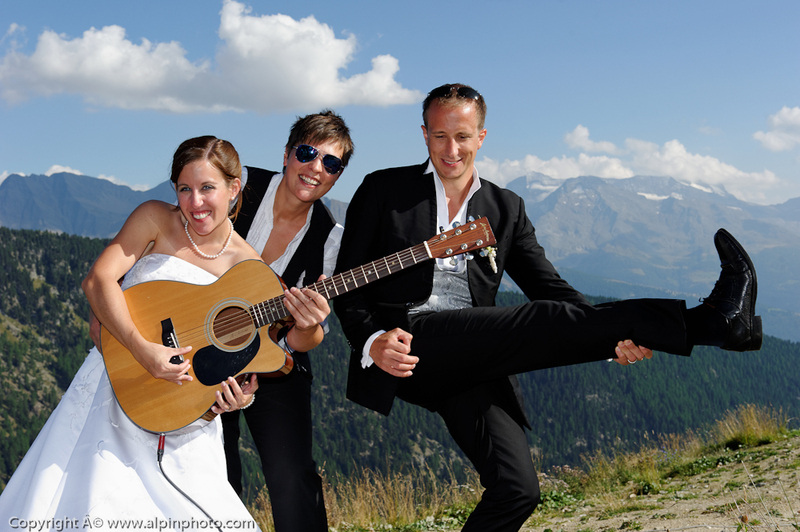 Pascal, Lukas & Cindy at Switzerland Wedding company have a very diverse clientele. Our common thread is The Jungfrau region. Funny enough “Jungfrau ” means: VIRGIN. Our clients span the globe. Mostly English speaking as a first or second language, however Pascal speaks fluent French, Swiss German, and German. 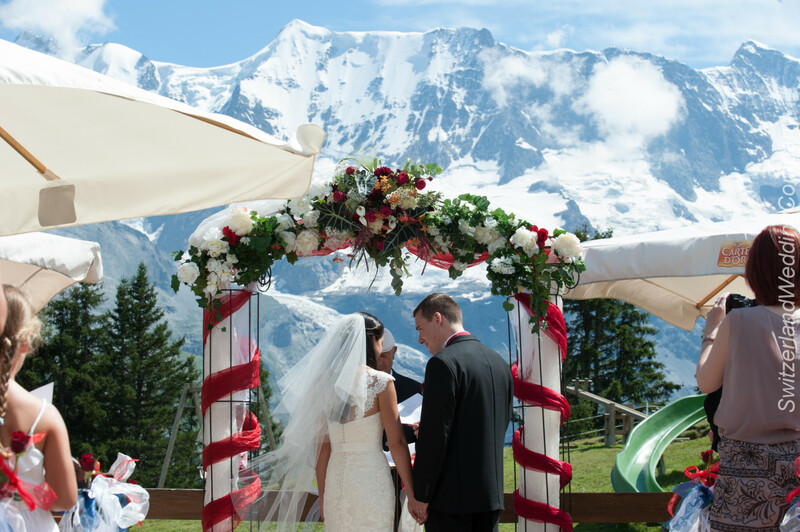 Brides & Grooms from Hong Kong, China, Australia, USA, Canada, UK, and Europe flock to Switzerland to say ” I DO “. 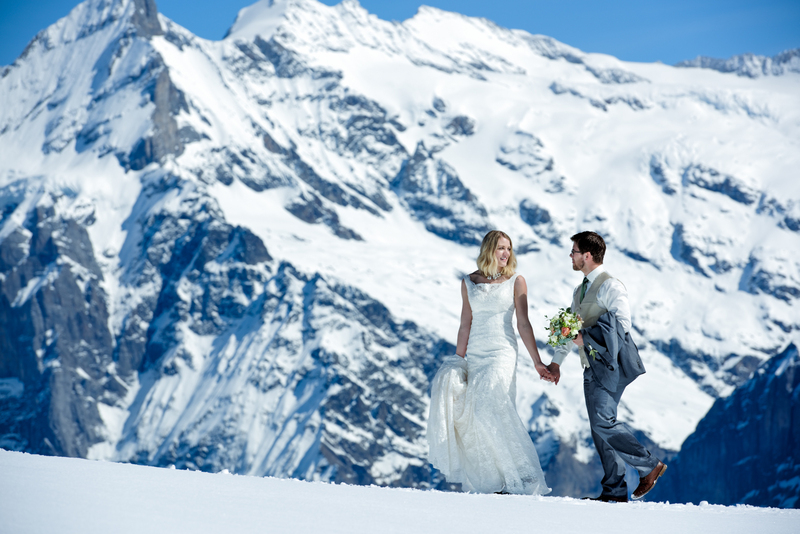 Whether you wish to marry for a small budget and just 2 hours or wish to extend your vision to include your favorite details: horse and carriage, dinner for two at a cliff side restaurant, or speed boat across the lake from one castle to the next, we are thrilled to create your once in a life time destination Switzerland Celebration. Bride and Grooms come in all backgrounds of race & culture. Some brides picture to change dress three times with three different locations to race to in one day while others spend choose to ” lay back” and Chill for their wedding day. No matter what your reason for marriage, no matter what your budget. You have the right to marry the one you wish to with mutual agreement of course . Pascal, Lukas & Cindy are dedicated to help you make that happen. Enjoy reading all the wedding blogs” they`re very entertaining and diverse in content and presentation. Never stop DREAMING! Enjoy our generation, It is going to be a wild adventure! 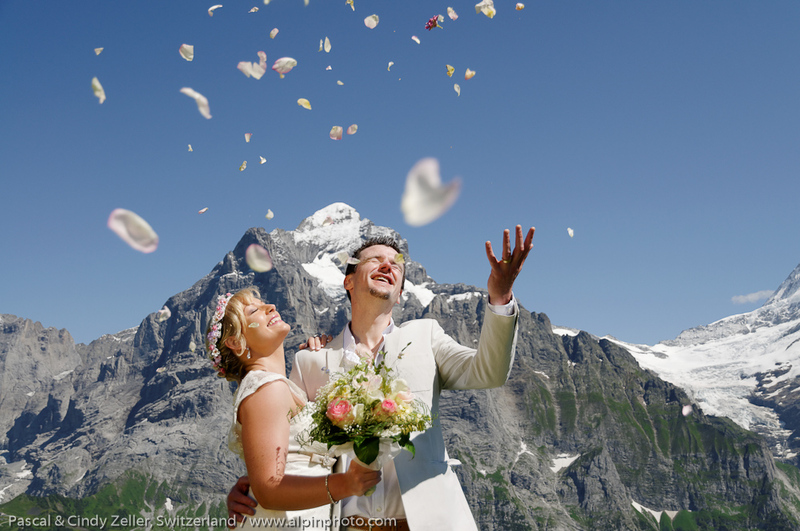 This entry was posted in Blog, General Info and tagged elope switzerland, Hong Kong Switzerland Marriage, Jungfraujoch wedding, proposal photography interlaken, Swiss Wedding, Swiss Wedding photography, wedding proposal Switzerland. Bookmark the permalink.